L322 Front Windscreen Wiper MotorGood used working condition30 Day parts warrantyWill fit 02-06 L322..
L322 Fuel Cap Switch/Door Release MechanismGood used working conditionPlease check current part numb..
L322 Offside / Drivers Side Front Window Motor And Mechanism CVH500220Good used working condition,&n..
L322 Offside / Drivers Side Front Window Motor And..
Land Rover Range Rover L322 02-09 Offside/Driverside Front Door Lock CWC000061Good Used Condition.. 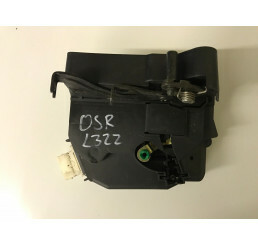 Range Rover L322 02-09 Offside/Driverside Front Do..
Land Rover Range Rover L322 02-09 Offside/Driverside Rear Door Lock CWC000101In good used condition.. Range Rover L322 02-09 Offside/Driverside Rear Doo.. 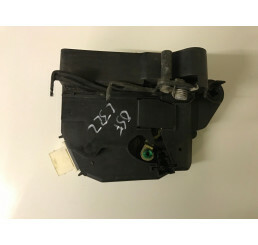 Range Rover L322 Bonnet Gas StrutsGood used conditionRetract as they shouldComplete with clips.. 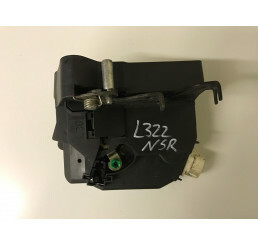 Range Rover L322 Nearside Lower Tailgate Door Lock Mechanism FUG500050Good used working conditionLoc.. 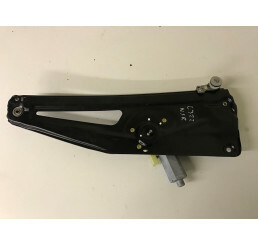 Range Rover L322 Nearside Lower Tailgate Door Lock..
Land Rover Range Rover L322 02-09 Nearside/Passenger side Rear Door Lock CWC500090Good Used conditio.. Range Rover L322 Nearside/Passenger side Rear Door.. 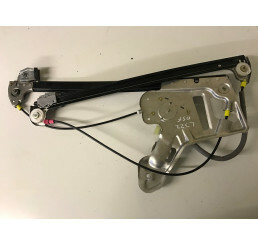 Range Rover L322 Offside Lower Tailgate Door Lock Mechanism FUG500040Good used working conditionLoca.. 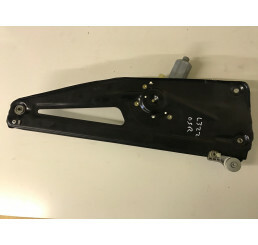 Range Rover L322 Offside Lower Tailgate Door Lock .. Range Rover L322 Offside/Driver Side Rear Door Exterior Handle 02-06Good used working condition.. Range Rover L322 Offside/Driver Side Rear Door Ext.. Range Rover L322 Screen Wash Reservoir And NeckGood used conditionComplete with Filler Neck And Moto.. Range Rover L322 Upper Tailgate Boot Lid Door Lock Mechanism 70651139Good used working conditionLoca.. Range Rover L322 Upper Tailgate Boot Lid Door Lock..